While in college, I took journalism courses so I could be a journalist. who they are, what they did, and why they did it. and I've had this career for almost 25 years. (yes, I'm an extrovert) would come true. Until this week. When it did. 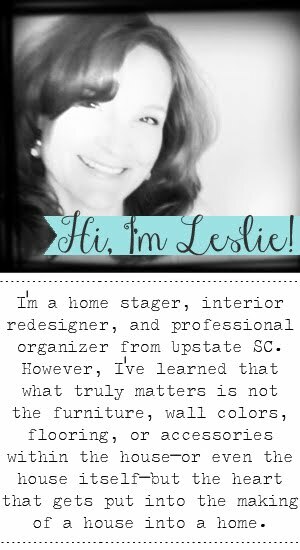 I got to talk about my love of homemaking and be on TV! 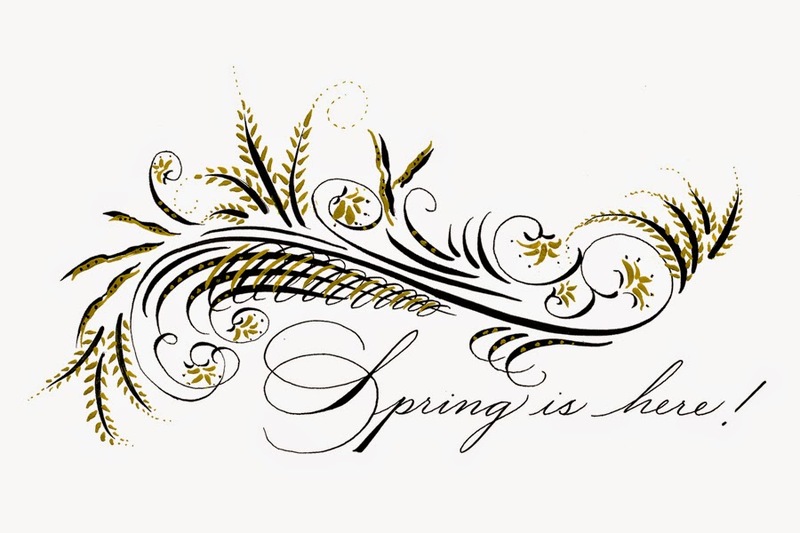 and talk about my favorite time of year and how springtime makes all things new! Fresh Breezes: I use a fan to help dry the floors after I mop, it helps dry paint after I've painted (and disperses the fumes), and we use it at night for now, instead of running the A/C. Fresh Flowers: Grab a big bouquet and separate them into smaller vases and put them anywhere but your dining room table-- your nightstand, the foyer table, beside the kitchen and bathroom sink. Check expiration dates: Go through all your medicine, refrigerated and pantry food, and toss everything that is old. Wrinkle-free fabrics: This is the time for the deeper cleaning that you normally don’t get to the rest of the year. It’s time to wash and iron and rehang the window treatments throughout your home that have caught the dust all the rest of the year. I also like to freshen up any winter runners or doilies, duvet covers, shower curtains, bedskirts, curtains, pillow shams by washing and ironing them and storing them away till I need them again in Fall. Dust everything first: The dust will settle on the floor after you've brushed it off of surfaces. To make sure the pollen, dust, and fuzz gets taken out of your house via emptying the vacuum bag, vacuum after you've dusted. Vacuum everything: above and below. Don't forget these areas: above the door frames, mattresses, under area rugs, lamp shades, under the beds, baskets (these catch lots of dust), blinds. Consider slipcovers: If you'd like a fresh look in your seating areas, an inexpensive way to unify your pieces is to simply cover them with matching fabrics. It's easier than lugging furniture in and out of the house by selling and re-buying replacements, especially if what you already have is comfortable. Pops of color: Pillows, flowers, throws, vases, rugs, candlesticks, lamp shades, even books bring in some new perspective and creativity. Front and rear entryway: Change out the door mats or clean them thoroughly. This will eliminate half the dirt coming into your home. 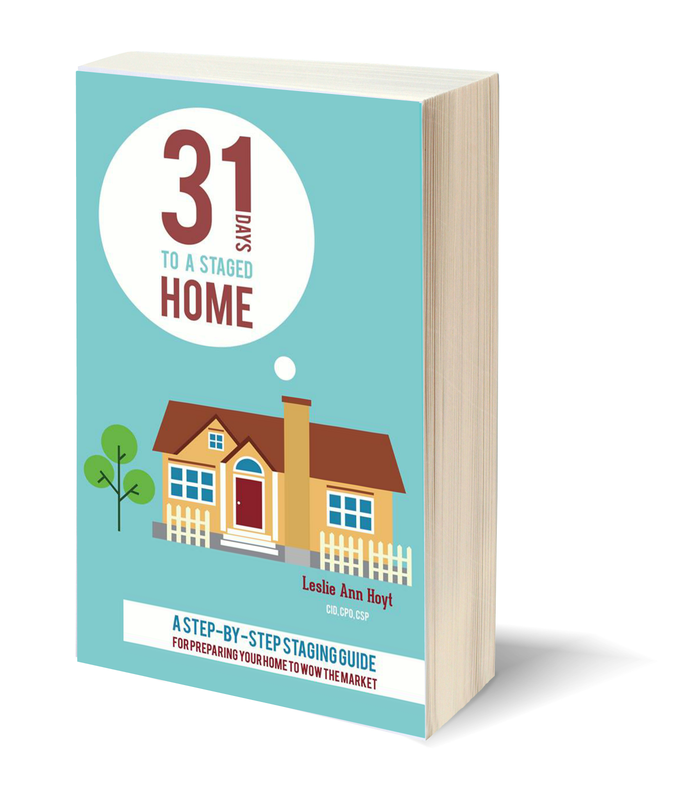 and my book 31 Days to a Staged Home! How exciting for you! What a fun experience! Great job! Can't wait to see next month's. Great advice and tips. It was amazing! So relaxed. I thought I'd be freaking out, LOL! I have to think of some tips! What fun, Leslie! 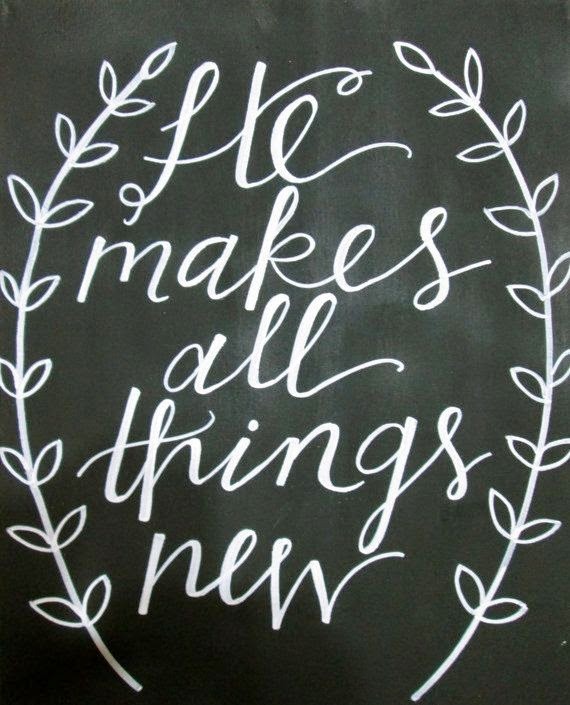 I just spent the weekend "Spring cleaning" and staging our home before the FSBO sign went in the yard yesterday -- and today it's sub-zero and snowing. LOL Have fun planning your TV segment for next month. 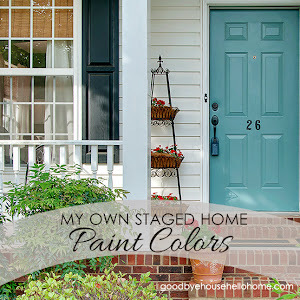 I know your staging tips will come in handy for people who don't know where to start... Happy Easter, my friend! Congrats to you Leslie on your TV debut! You did a great job! It could be a regular segment on your local station...next Home & Family!